The April/May 2017 Crossroads City Newsletter is available for download. 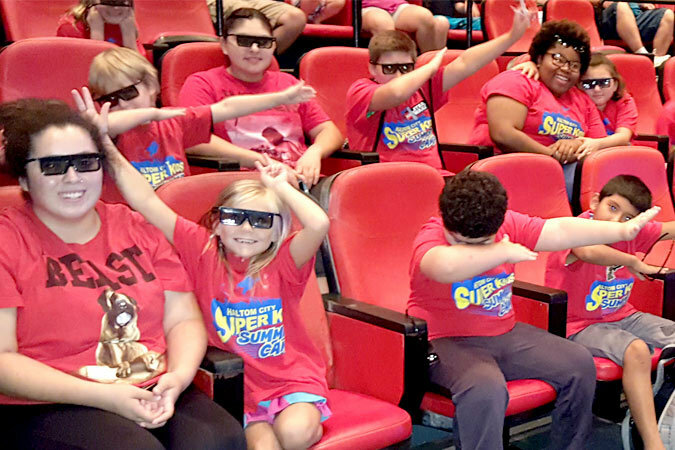 Join us for our 2017 Super Kids Summer Camp, filled with sports, crafts, spraygrounds, field trips and more. For ages 6-13, the camp runs during weekdays, 7:30 a.m. – 5:30 p.m., between June 5th and August 11th. The cost is $100/week, plus a one-time nonrefundable $25 registration fee. Online registration is now available. A parent’s information packet along with release forms can be downloaded here in PDF format. A Standards of Care form is available here. Haltom City Recreation Center | 4939 Broadway Ave. 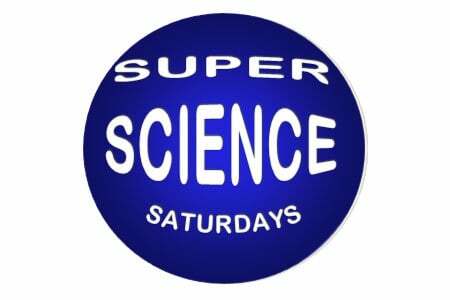 The first Saturday of each month, from 9 – 10:00 a.m., we explore different scientific concepts at the HCPL. 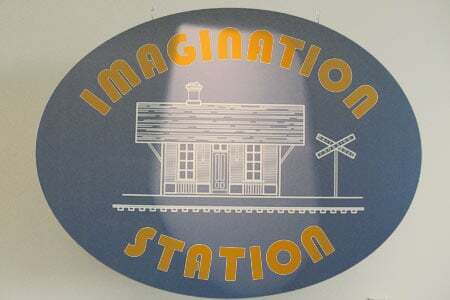 There are hands-on activities appropriate for ages 6 – 12. It’s free and there is no registration. The topic on April 9th will be Rockets! HCPL | 4809 Broadway Ave. The Easter Bunny will be making a special guest appearance at the Library’s weekly Preschool Story Time on Thursday, April 13th, 2017 at 10:30 a.m. If you had a water leak during the months of December, January, or February, please notify the Utility Billing Department before April 30th, 2017 for consideration of sewer leak adjustment. Higher water consumption during those months could affect your sewer rate for the upcoming year. A plumbing repair bill will be required. 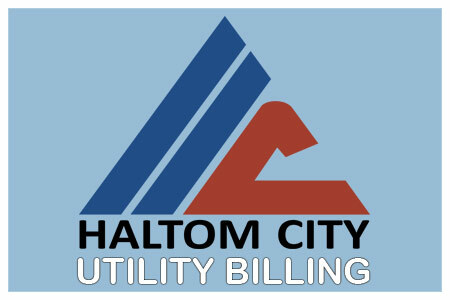 Contact Utility Billing at 817-222-7717. Judges have studied the 141 entries in the 2017 Images of Haltom City Photo Contest and have chosen the winners. Best of Show honors (at right) went to Maria Krupa for her photograph outside of The Café here in Haltom City. Ms. Krumpa will receive a $200 cash prize for her winning entry. Photos are separated into nine categories, with those taken in Haltom City (red) eligible for the Best of Show honor. The entries can be viewed below by clicking on any picture and scrolling through the slideshow. A big thank you to our judges this year, Cos Deleo, Ting Huang and Gary Blocker. The winners and all of the contest entries are currently on display at the Haltom City Library (3809 Haltom Rd.) through the month of March. Thank you to all the participants during this year’s photo contest and winners will be contacted in April regarding their entries and cash prize awards. 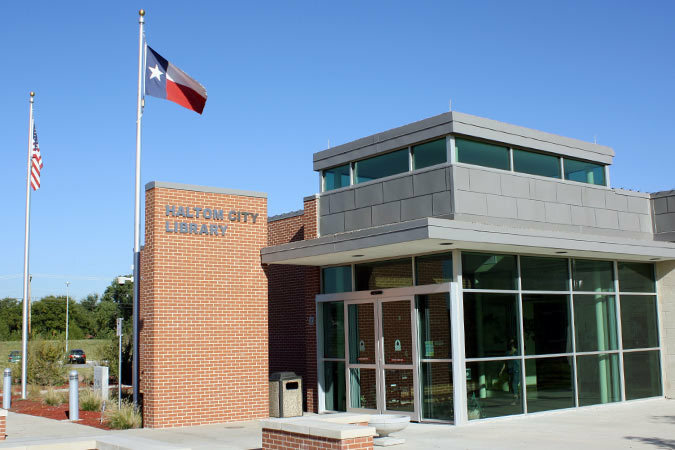 Photographers may pick up their photo entries at the Haltom City Recreation Center (4839 Broadway Ave) beginning Monday, May 1st during their normal business hours. Entries not picked up by Friday, June 2, 2017 will be discarded. The Finance Department has issued the 2016 Comprehensive Annual Financial Report (CAFR), which can be downloaded here. This annual document outlines the previous year’s budget expenses for Haltom City in detail. 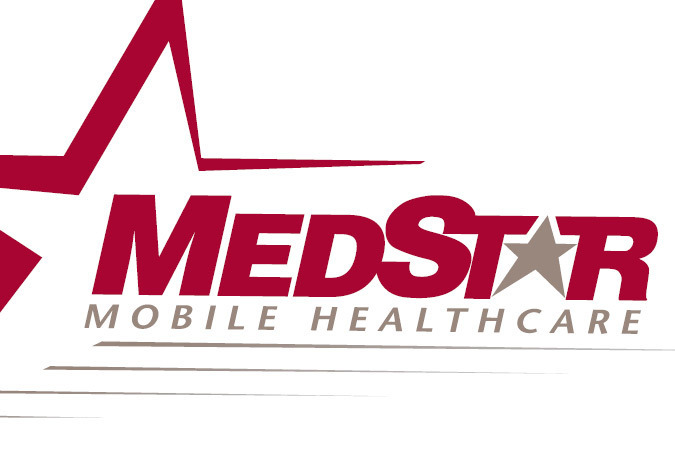 Medstar Saver membership is available to anyone who lives or works in the MedStar service area. For $69/year (with insurance) your entire household will be provided with unlimited emergency transports for the full year of your active membership. The membership covers anyone who permanently resides in your household and who is included in your annual application. The annual rate for those without insurance is $110. More information, along with an application, can be found at medstarsaver.org. Meet some of the best independent writers in the Metroplex. There will be readings by the authors themselves, book signings, video book trailer showings and art giveaways. Would you like to have a character in an upcoming book named after you? Or a poem written just for you? It could happen! Attend this free and exciting program at the Haltom City Public Library, Saturday, March 11th, 2017 from 10:30 a.m. – 3:00 p.m.
Haltom CIty Public Library | 4809 Haltom Rd. Register now through March 4th, 2017 for our boys and girls (ages 3-12, birthday as of March 1) spring soccer season. The season begins April 1st. Call the Recreation Center for more information at 817-831-6464. You can register online here.